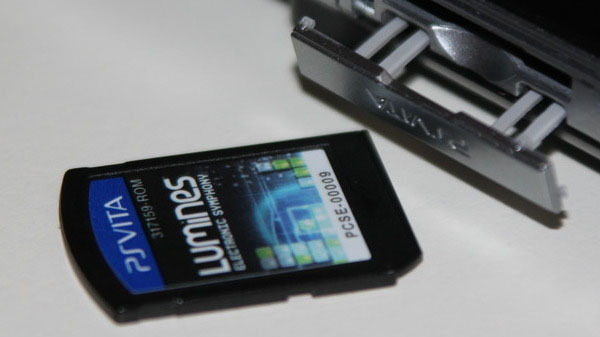 Say goodbye to physical PS Vita games. Sony Interactive Entertainment’s American and European branches “plan to end all Vita GameCard production by close of fiscal year 2018,” the company told developers in an e-mail today obtained by Kotaku. Digital distribution will continue, however. In the e-mail, Sony told developers they must submit all PS Vita physical product code requests by June 28, and final purchase orders by February 15, 2019. Sony’s 2018 fiscal year ends on March 31, 2019. Sony confirmed in an e-mail to Kotaku that PS Vita GameCard production is coming to an end. PS Vita first launched in Japan in December 2011, followed by North America and Europe in February 2012.